Do you think that most of the online bonuses out there are the real deal or enticements to woo you to play at a specific site? Sometimes they seem too good to be true. The bonuses offered at many sites are so massive as a promo and intended to lure you in actually turn you into a house player against others who are depositing cash money and the wager requirements are such that no matter whether you win big using your cash or if you win using their bonus, you have to wager such a huge dollar amount before you can request a cashout that it pretty much guarantees that you will NEVER be able to and you have spent back everything you deposited, the bonus they gave you, AND whatever you have won. THAT'S a house player that nearly guarantees that the site will not have to pay out that money....and it takes away every chance that other depositing players might win a big pot because YOU got it with those promo bonuses that they didn't get. 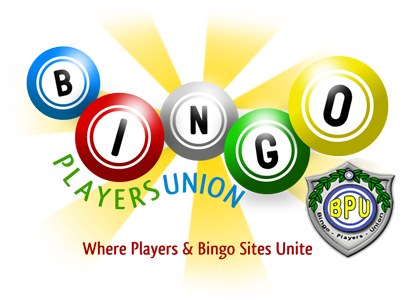 Hi I play at bingocams. they give upgrades. from pounds 50 to like 600 I got. the upgrade money has to be wagered 10 times, if you then have some left it goes into balance. not much chance of that. I feel really bad that so many players are using these large bonus, and the only winner is the site, if you win with bonus money. am I wrong to feel this is unfair to depositing player.